In what's being heralded as a secular triumph, the UK government has banned the teaching of creationism as science in all existing and future academies and free schools. So, if an academy or free school teaches creationism as scientifically valid, it's breaking the funding agreement to provide a "broad and balanced curriculum." In the UK, state-funded academies are basically equivalent to charter schools in the United States, and are primarily comprised of high schools. Free schools, which were introduced in 2010, are non-profit making, independent, state-funded schools which are not controlled by a local authority, but are subject to the School Admissions Code. Free schools make it possible for parents, teachers, charities, and business to set up their own schools. In addition to the new clauses, the UK government clarified the meaning of creationism, reminding everyone that it's a minority view even within the Church of England and the Catholic Church. Does the new Pope believe in evolution? 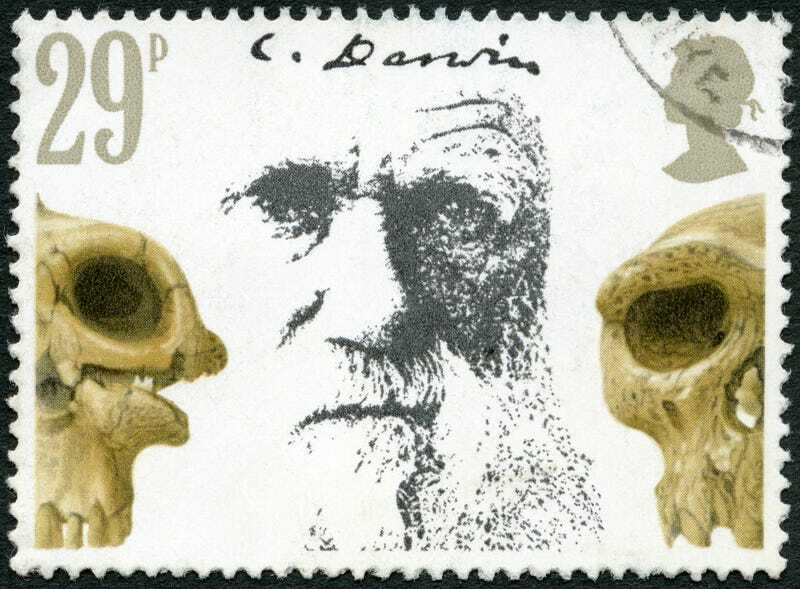 Back in 2012, the UK government banned all future free schools from teaching creationism as science, requiring them to teach natural selection. At the time, however, it didn't extend those requirement to academies, nor did the changes apply to existing free schools. The new verbiage changes this, precluding all public-funded schools — present or future — from teaching creationism as evidence-based theory. [A]ny doctrine or theory which holds that natural biological processes cannot account for the history, diversity, and complexity of life on earth and therefore rejects the scientific theory of evolution. The parties acknowledge that creationism, in this sense, is rejected by most mainstream churches and religious traditions, including the major providers of state funded schools such as the [Anglican] [Catholic] Churches, as well as the scientific community. It does not accord with the scientific consensus or the very large body of established scientific evidence; nor does it accurately and consistently employ the scientific method, and as such it should not be presented to pupils at the Academy as a scientific theory. ...not prevent discussion of beliefs about the origins of the Earth and living things, such as creationism, in Religious Education, as long as it is not presented as a valid alternative to established scientific theory. Seems fair and reasonable to me. The British Humanist Association, which has been advocating for the change since 2011 via its "Teach Evolution, Not Creationism" campaign, is celebrating the move. "[We] believe that... the objectives of the campaign are largely met," noted BHA Head of Public Affairs Pavan Dhaliwal in a statement. "We congratulate the Government on its robust stance on this issue." He added: "However, there are other ongoing areas of concern, for example the large number of state financed creationist nurseries, or the inadequate inspection of private creationist schools, and continued vigilance is needed in the state-funded sector. We will continue to work for reform in the remaining areas, but are pleased that the vast majority of issues are now dealt with." This move by the UK government stands in stark contrast to what's happening in the United States. In Missouri, for example, a proposed bill would require schools to "alert" parents when evolution is taught.